Michael J. Kramer works at the intersection of historical scholarship, cultural criticism, the arts, and digital technology. His website is michaeljkramer.net. Michael J. Kramer works at the intersection of historical scholarship, cultural criticism, the arts, and digital technology. He teaches at Middlebury College, where he is Acting Director of the Digital Liberal Arts Initiative. In the fall of 2019, he begins an appointment as Assistant Professor in the History Department at SUNY Brockport, outside Rochester, New York. He is the author of The Republic of Rock: Music and Citizenship in the Sixties Counterculture (Oxford University Press, 2013; paperback, 2017) as well as numerous essays and articles. His current research includes a book-in-progress, This Machine Kills Fascists: Technology and Tradition in the US Folk Music Movement, and a set of related digital and public history projects on the Berkeley Folk Music Festival. He blogs at Culture Rover and Issues in Digital History and his website is michaeljkramer.net. 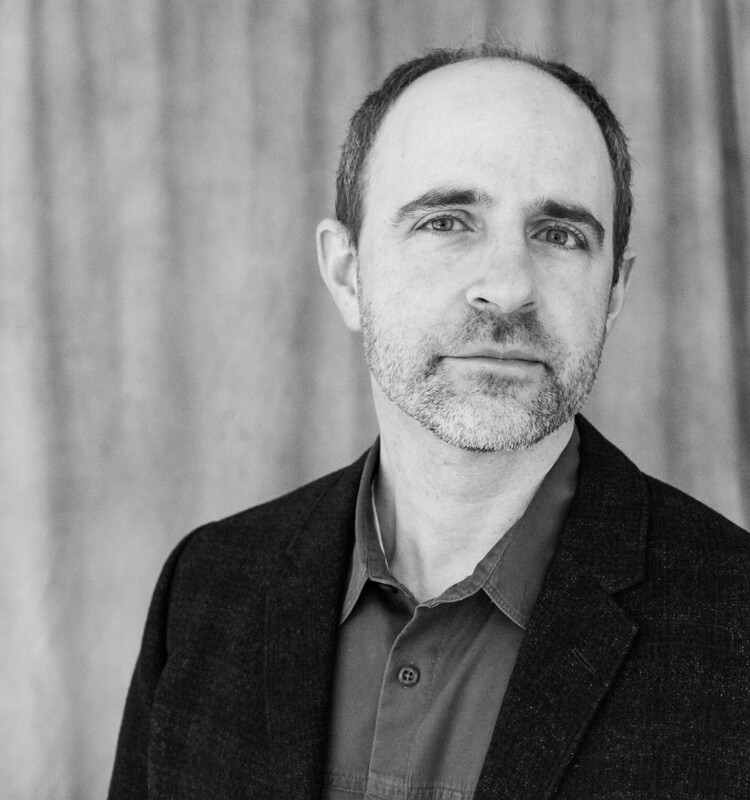 Michael J. Kramer works at the interdisciplinary intersection of historical scholarship, cultural criticism, the arts, and digital technology. His book The Republic of Rock: Music and Citizenship in the Sixties Counterculture (Oxford University Press, 2013; paperback, 2017) draws on new archival sources and oral history interviews to explore late sixties and early seventies music and politics in two key locations: San Francisco and Vietnam. Tracking a vibrant engagement with questions of civics and citizenship within new logics of cooptation— “hip capitalism” in the Bay Area and a strange kind of “hip militarism” developed by the US Armed Forces in Southeast Asia—Kramer uncovers how the genre of countercultural rock music became a resource for everyday people to grapple with the nature of democracy under the rule of American power both domestically and globally. His new book research investigates the relationship between technology and tradition in the US folk music movement. Typically understood as a Luddite movement, the folk movement in fact included diverse and deep interests in how technology could capture, preserve, and even enhance intangible cultural heritage. This study offers an alternative history to the contemporary rhetoric of “digital disruption,” in which technology interrupts the past; instead, it provides a record of problematically complex efforts to combine tradition with progress. This inquiry into technology and tradition in the US folk music movement also includes a public digital history collaboration with the Northwestern University Library to explore the history the Berkeley Folk Music Festival, which took place annually on the University of California campus between 1958 and 1970. The collaboration will result in a fully searchable digitized database of the Berkeley Folk Music Festival Collection’s 30,000-plus artifacts; a curated, interactive website that tells the history of the Festival; a series of podcasts inspired by the Berkeley event; a traveling exhibition that features many remarkable, unpublished photographs from the archive; and an illustrated catalogue with essays and more about the Festival. As a digital historian, Kramer is also engaged in more technical research on machine-learning sound analysis software; image sonification for historical interpretation; deep mapping; and models for global digital humanities collaboration. He serves on the editorial board for the international project Trans@tlantic Cultures: A Digital Platform for Transatlantic Cultural History, 1700-Now and also as a digital consultant for The Chicago Dance History Project. Other work beyond academia includes serving as dramaturg and historian-in-residence for The Seldoms, an award-winning contemporary dance company based in Chicago. In the past, he has worked in publishing and journalism as an editor in the Design, Publishing, and New Media Department at the Museum of Contemporary Art Chicago and at the website of the New York Times. Kramer teaches history, American studies, and digital humanities at Middlebury College, where he is Acting Director of the Digital Liberal Arts Initiative. 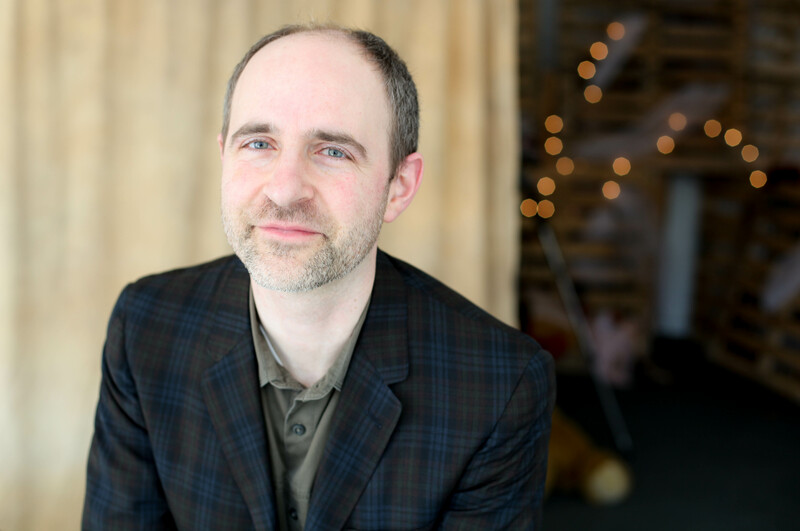 He previously taught at Northwestern University, where he co-founded NUDHL, the Northwestern University Digital Humanities Laboratory and helped to design the Graduate Engagement Opportunities program at Northwestern’s Center for Civic Engagement. In the fall of 2019, he begins an appointment as Assistant Professor in the History Department at SUNY Brockport, outside Rochester, New York. He has written for numerous publications, including the New York Times, Washington Post, Salon, First of the Month, The National Memo, The Point, Theater, and Newsday, and blogs at Culture Rover and Issues in Digital History. His website is michaeljkramer.net. Culture Rover and other online materials by Michael J. Kramer are licensed under a Creative Commons Attribution-Share Alike 3.0 United States License. FAIR USE NOTICE: This site contains images and excerpts the use of which have not been pre-authorized. This material is made available for the purpose of analysis and critique. The ‘fair use’ of such material is provided for under U.S. Copyright Law. In accordance with U.S. Code Title 17, Section 107, material on this site (along with credit links and attributions to original sources) is viewable for educational and intellectual purposes. If you are interested in using any copyrighted material from this site for any reason that goes beyond ‘fair use,’ you must first obtain permission from the copyright owner.